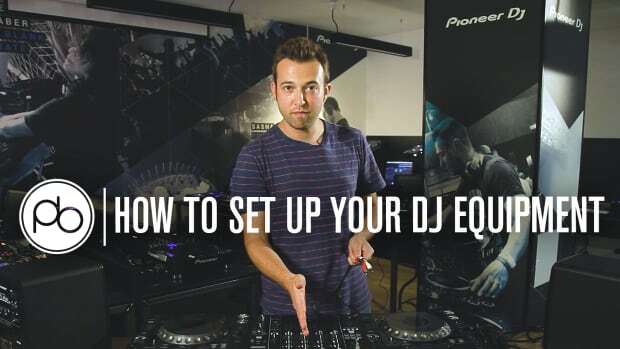 Point Blank Music School shows you step-by-step how to optimize your first set-up. 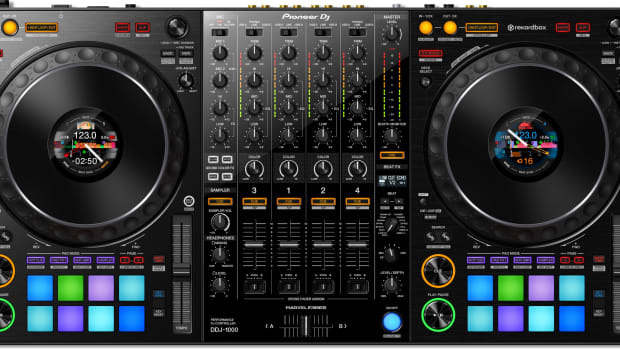 The state-of-the-art DDJ-1000 controller will maximize efficiency and features with Rekordbox. Get played, get paid - Sounds good right? 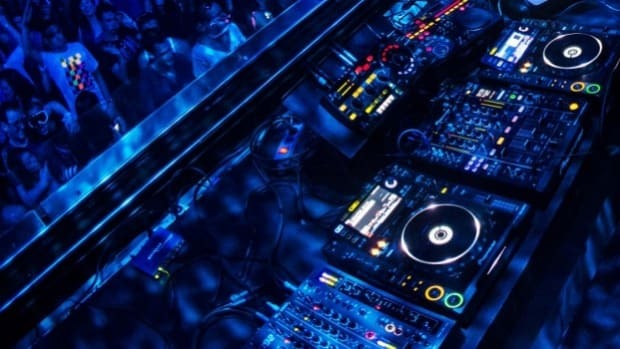 Pioneer Dj and SOCAN have teamed up to do just that!